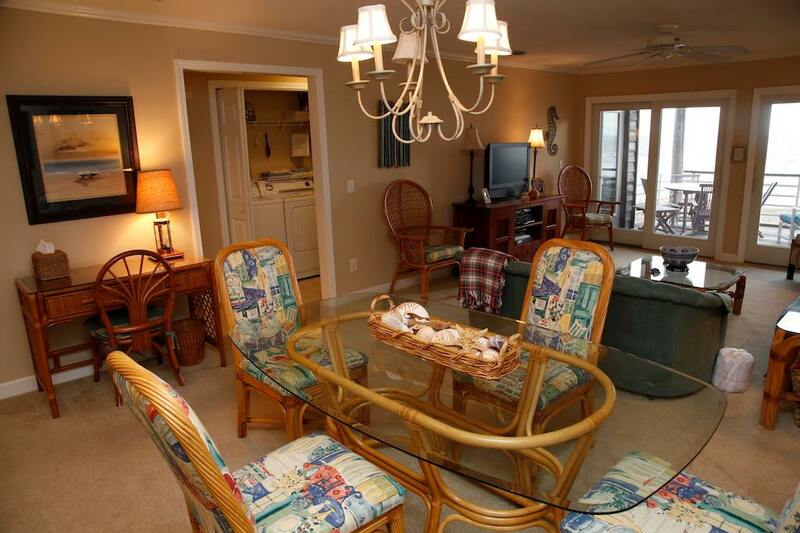 Gulf front 2 bedroom 2 bath condo. 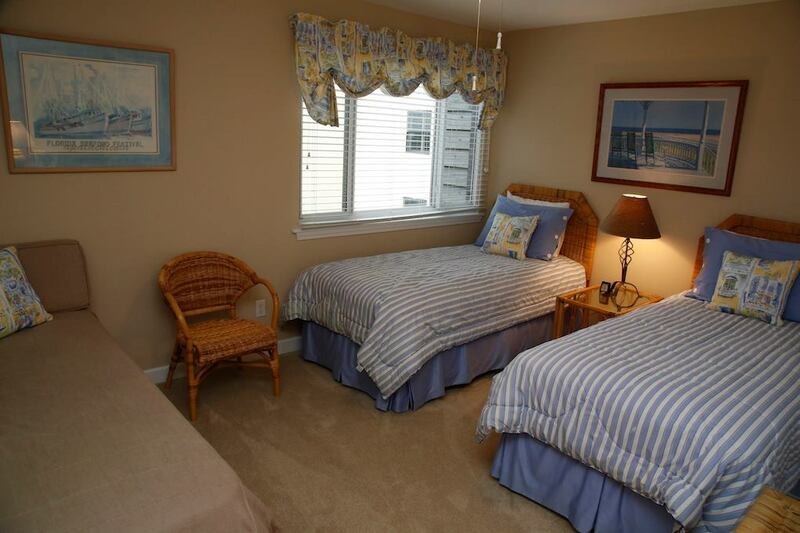 Queen size bed in master suite with a walk in showe and large vanity. 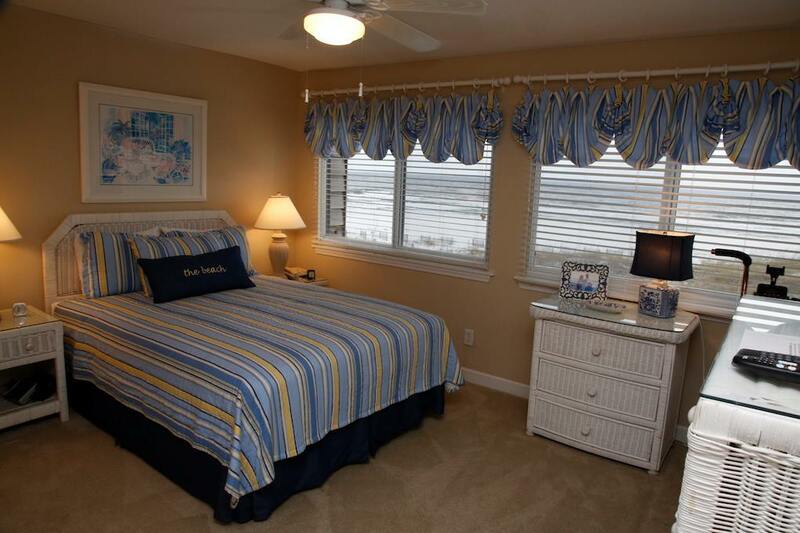 In the guest bedroom you will find 4 twin size beds to bunk the kids or additional family.There is a sleeper sofa for even more friends located in the living room. 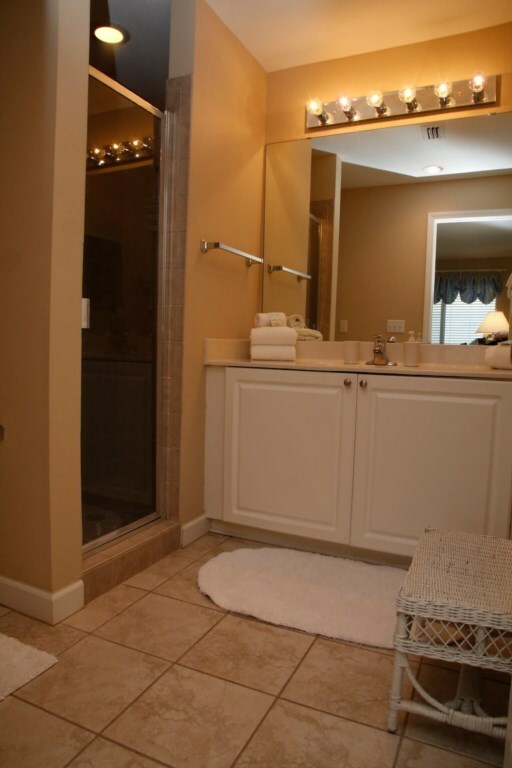 There is a full sixe guest bath which features a tub. 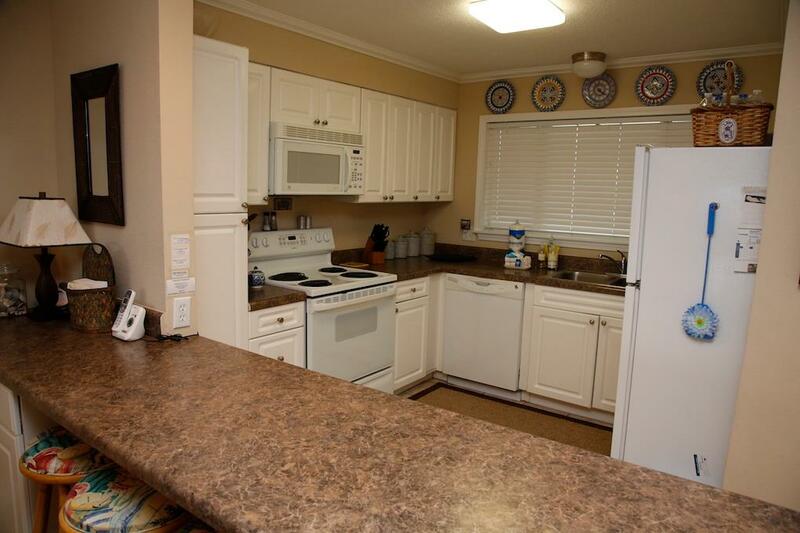 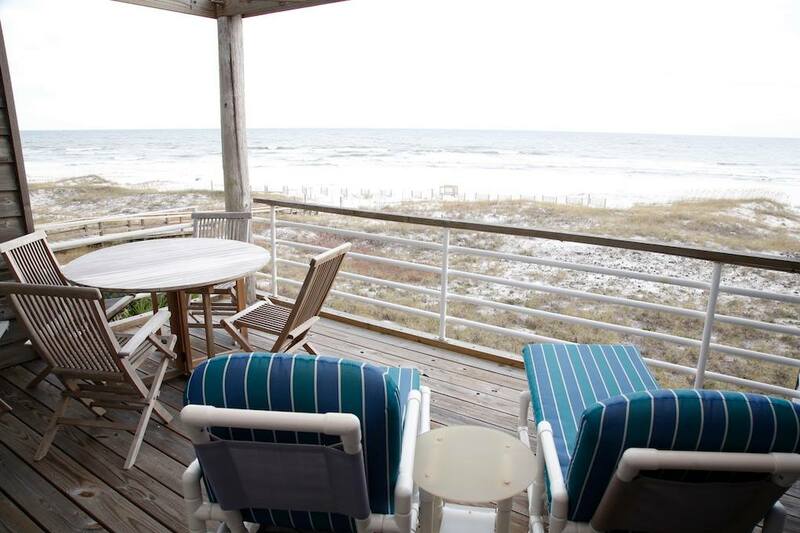 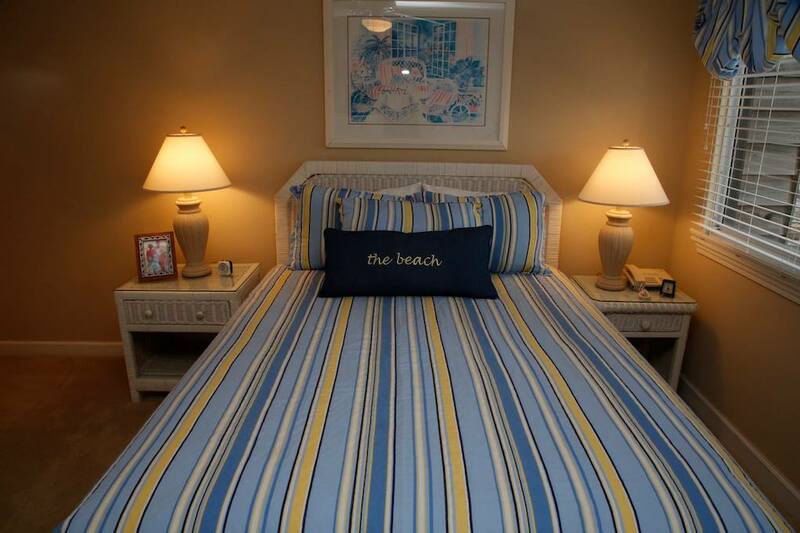 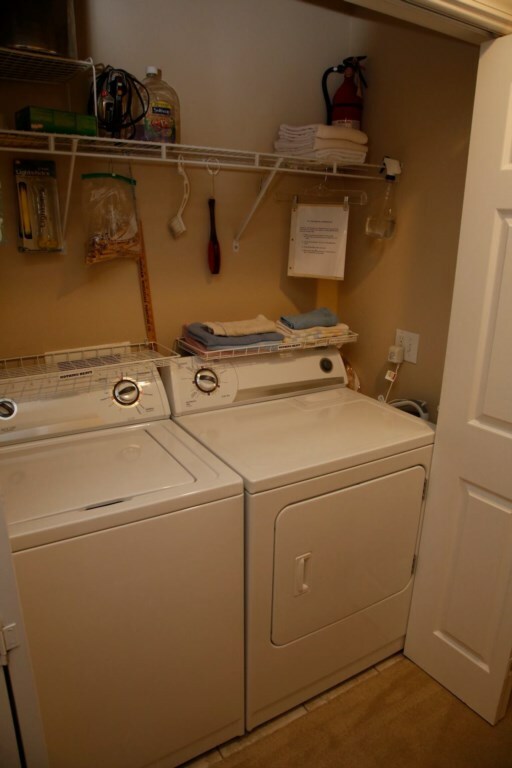 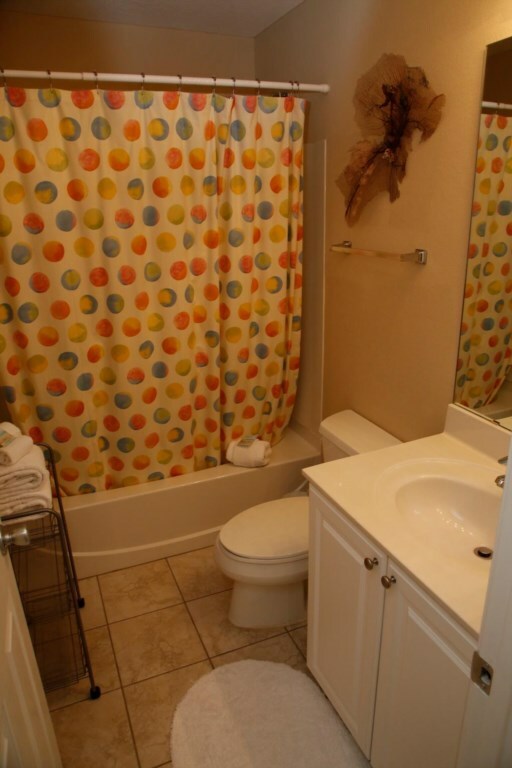 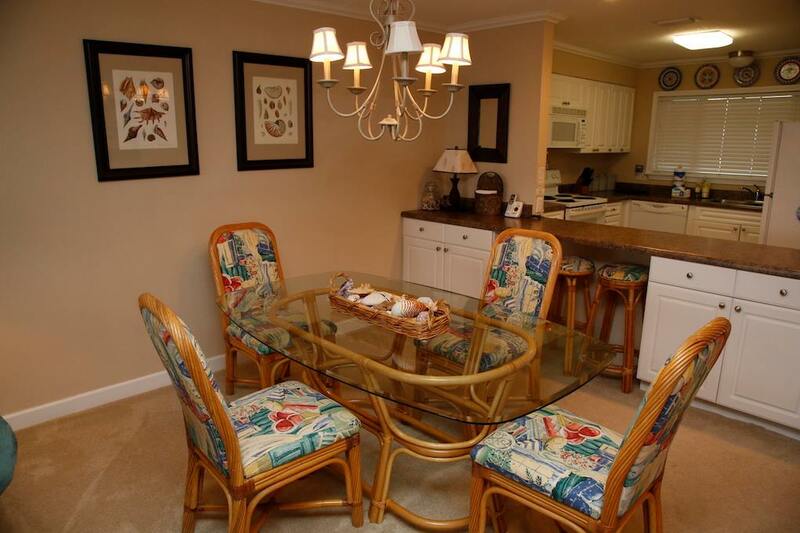 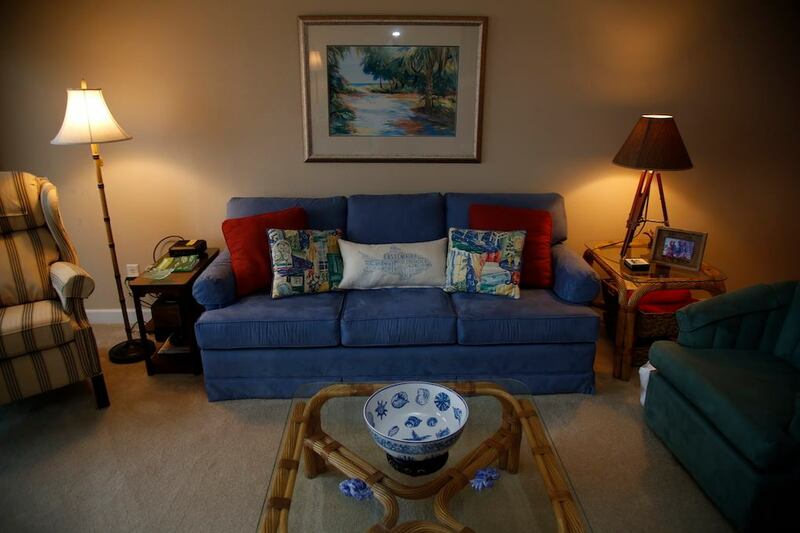 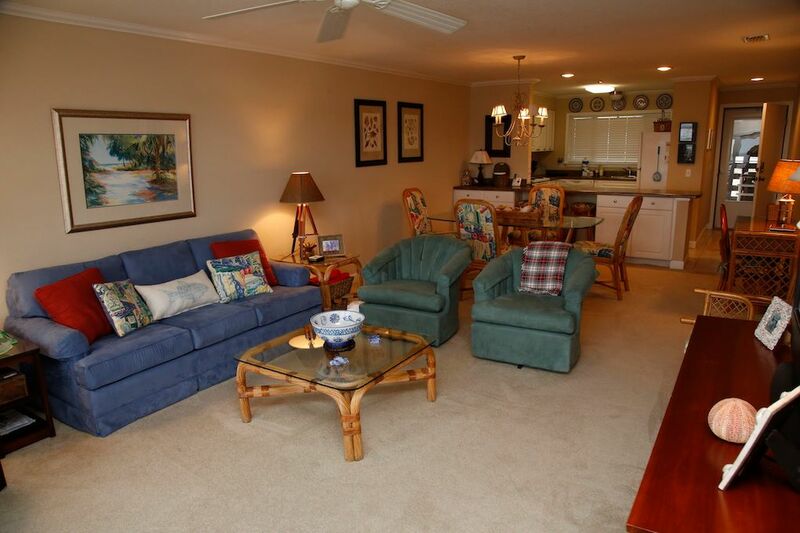 Equipped kitchen, washer, dryer, cable, games, books, and large private balcony overlooking the beach and Gulf. 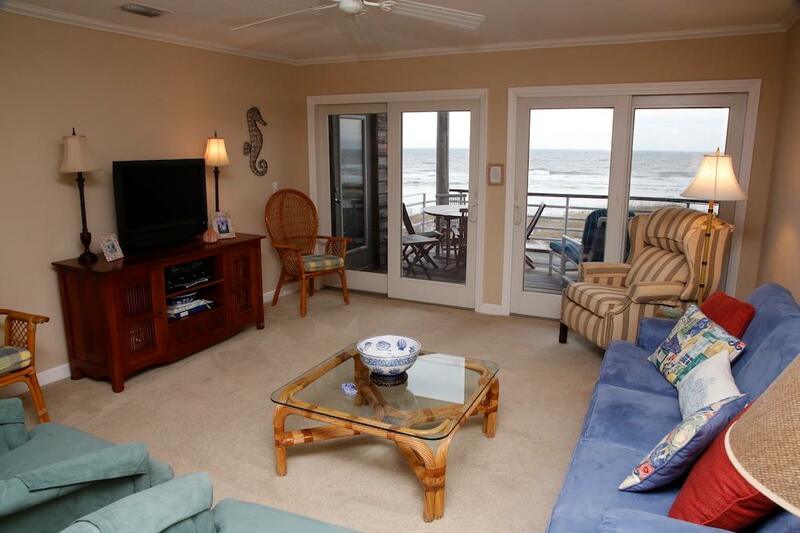 Internet access with WIFI provided at no additional charge.